According to the latest stats I can find on the net, there are hundreds of millions of blogs in existence. Well, now there’s one more. Welcome to Views from the Ridge, my new blog. Well, not really my new blog. That would imply I had one before. I didn’t. This is my first blog and in fact, my first blog post. What fun! Even more fun as I happen to be writing this whilst a countryman of mine is knocking a little white ball up and down some greens and fairways in ‘Royal Liverpool’ in a bid to win the Open (that’s a Golf Championship if you’re not into your sport). The guy of the moment is Rory McIlroy. 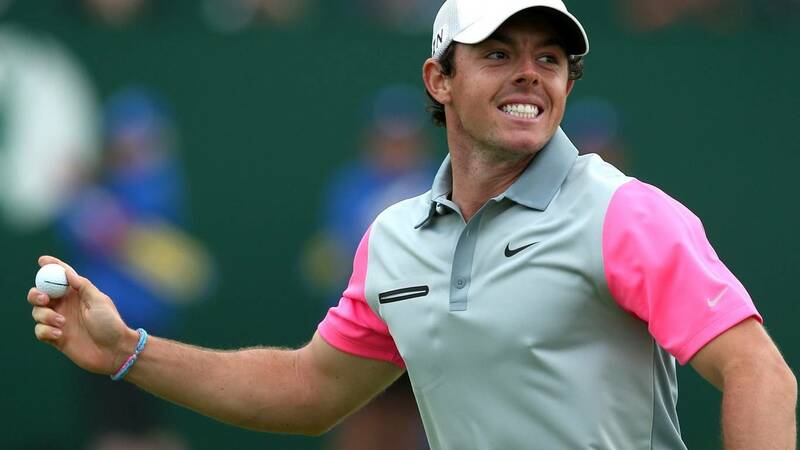 Rory turned 25 in May this year and if he wins today then his dad and three of his dad’s mates stand to win 200,000 pounds sterling from a 400 pound bet they put on the young Rory when he was only 18. They reckoned he would win the Open before his 25th year was up. They are a few holes away from being right. I won’t be winning any money but I just want to see him win as a ‘Norn Iron’ fella. We’re a wee tiny bit of a wee tiny island but we don’t half produce some stars. I won’t bore you by listing them but Google is your friend and when you have finished reading this you should go and look us up. We have football players and flute players, movie stars and rock stars, golfing greats and literary giants. Sadly, I can’t be found under any of those search headings. My Northern Irish claim to fame is that I did what quite a lot of us do. I left. Not that I don’t go back on occasion and say hi. Not that I am not proud to be from the North and not that I am not manic in my support of all things from our wee country. I love the fact we are now the home of Game of Thrones, I love Van Morrison, I watch Liam Neeson movies and here I am cheering ‘Our Rory’ along with his every swing. But, I did depart from those shores a while ago and after an intervening thirty years now find myself living in idyllic surroundings in Australia. The specifics of those surroundings give one of the meanings of the blog title, literally views from a ridgeline. The other meaning is of course down to the diverse writings and perhaps rantings that I will probably get into at some point as the weeks, months and maybe years progress. Rory is now making his way to the 16th and is still in the lead. I have never played golf. Well, actually that’s not totally true. I did play once. I remember clearly the very first drive I ever hit. It went straight as a die and quite a long way. I did wonder if I had finally found my niche. Images of walking up to the last hole at the Open came to mind. Images not unlike ‘Our Rory’ is experiencing now. Alas, the next shot and the next and the next were less straight and less true. I finished my first and only round of golf in 78 strokes. Now, I have related this story many times to golfers in response to the question golfers always ask, “Do you play?” and when I mention the score I achieved they compliment me on being immodest. “Come along,” they say, “78 is a terrific first effort. Quite exceptional.” I agree with them that 78 is indeed exceptional. Especially for what was a 9-hole course. They normally walk away at that point. Nope, no golf for me. Nor the likelihood of being a blues harmonica player (apparently you need tonal skills and a modicum of patience to learn the notes) nor the international career as a football (soccer to those who don’t know what proper football is) goalkeeper. Apparently you need to be a bit taller than I managed. But I did always seem to write. I’ve always enjoyed writing. 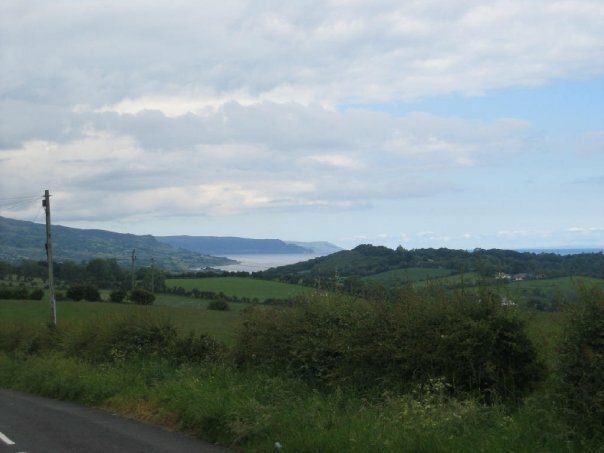 Growing up on the north Antrim coast, surrounded by natural beauty and a family who were avid readers gave me a good start. I can remember my Grandparents being keen members of the local library. My Grandfather read so much he would mark the inside cover of each book he finished with his own monogram. Poor Granny then had to check any books she was getting out to make sure she got him new material. I think that enthusiasm for books percolated down to the rest of us. I also remember listening to friends of my parents at parties who would recite those daft poems such as The Cremation of Sam McGee and The Green Eye of the Little Yellow God. That those down-to-earth, working class men could recite, by rote, Tennyson’s Charge of the Light Brigade and in the next breath deliver a traditional ‘toast’ that made the listener laugh or cry or both, seemed to capture something for me. Perhaps their example underlined that there was nothing wrong or highbrow about being well-read or appreciating literature in all its forms. I also remember a girl in my primary school class having a story she had written read out on the radio. I thought that was a tremendous achievement. Still do. Our Rory is on the 18th now. And his ball is in a bunker. Oops… But not a problem apparently. In fact he nearly holed the thing from the sand ! My earliest piece of writing was not as celebrated as Rory’s bunker shot. Our dear, slightly disheveled, 1st year High School English teacher asked us to write “My Life Story”. Being only 11 years old it was a short book. The one thing I distinctly recall was the last “Chapter” (okay, the last paragraph) that was meant to answer the well-worn question, ‘What do you want to be when you grow up?’ Apparently, even then, I wanted to join the Air Force. The ambition didn’t change and so at 18, off I went. During the next 20 years I had a great time and during it all I continued to write for fun. Mainly daft poems harking back to the examples I had heard as a boy. Lake Lebarge and ‘Mad Carew’ were always there for inspiration. I wrote for events such as the birth of friend’s children, weddings, and thank you speeches. There was occasionally a more serious effort and frequently I would think about ‘the book’. Thinking about it was as far as it got for years. Oh Rory just missed his putt. Put us through the wringer mate. Hold it together, just don’t take 3 more goes to get it. 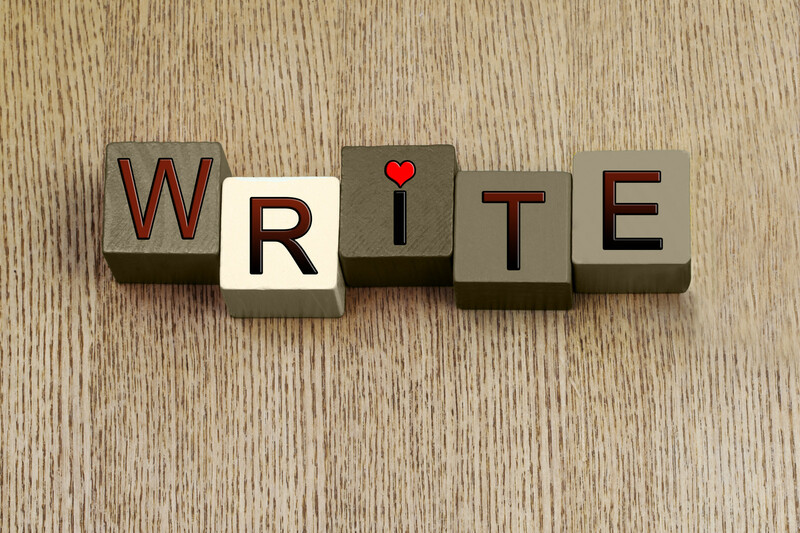 After leaving the Service and with more time to concentrate on it, I finally started to write my first novel. It was finished in late 2013, early 2014 and published through Amazon in e-version and paperback. But, you can read more about that on the other pages on here if you want to. Go on Rory… a couple of inches for a putt and there it is… One Norn’ Irish Open Champion and one very happy dad and his mates no doubt. Rory joins a very, very elite band of golfers who have won 3 majors before their 26th birthday. The final top ten leader board has 2 Northern Irish and 2 Aussies. I feel quietly satisfied on all fronts. All text & original artwork on www.viewsfromtheridge.com is copyright © Ian Andrew 2014-2016. Stock imagery unless otherwise stated is © Can Stock Photo Inc. / imaginative.